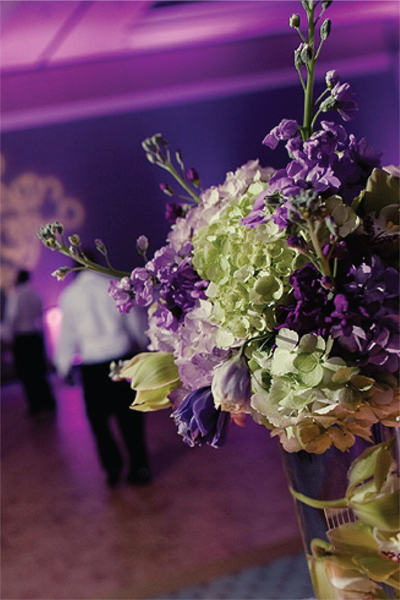 With Event Design, there is no set ‘package’. Your specific planning needs dictate your personal coordination collection and cost. 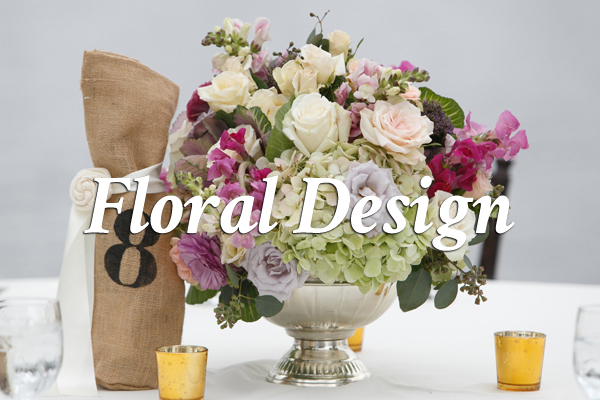 We invite you to visit our studio and showroom for a complimentary consultation. Call or email today! 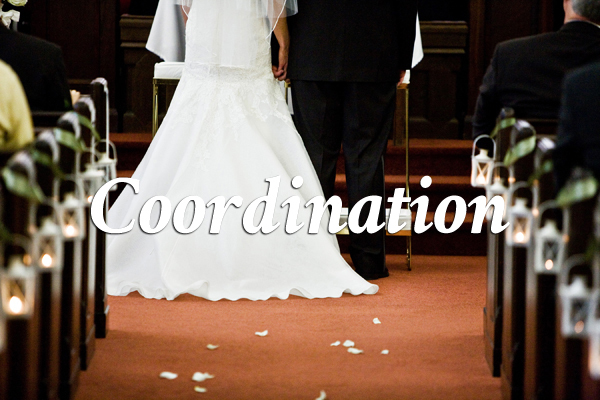 Day-of Coordination is a great option for brides looking for someone to execute their hard work with grace and professionalism; it ensures you, your friends and family can enjoy the wedding celebration while we take care of the details! 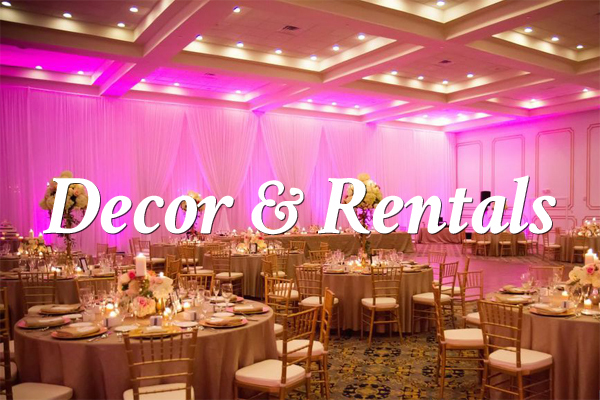 A Wedding Planner is your ultimate partner in helping to design and execute your wedding day. 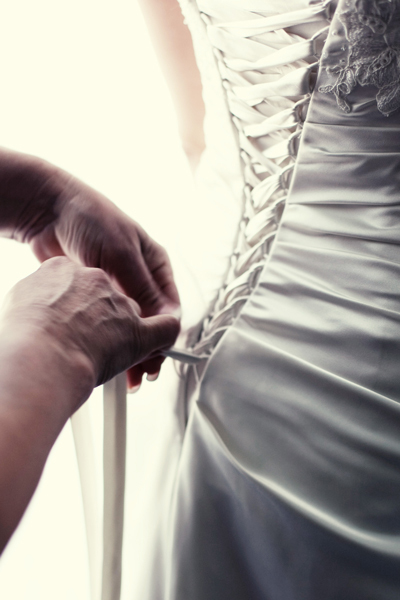 We take care of the stressful part of wedding planning so you can enjoy the process! Feel lost on how to pull all your ideas and elements together? 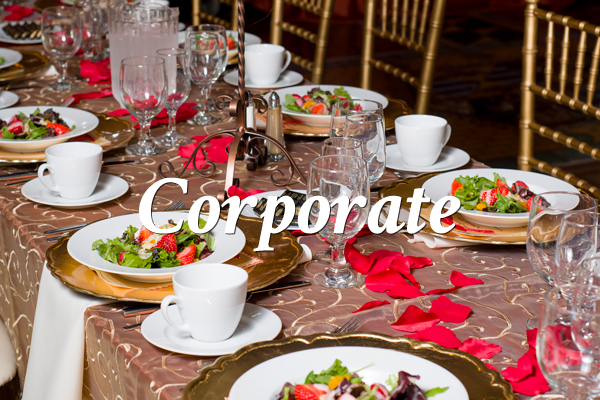 Event Design can help you polish your ideas, unify your vision and recommend selections and vendors which will fit your theme and your budget! Download our Coordination Catalog for details!